Have you Considered Traveling to a Foreign Country to have Cosmetic Surgery? 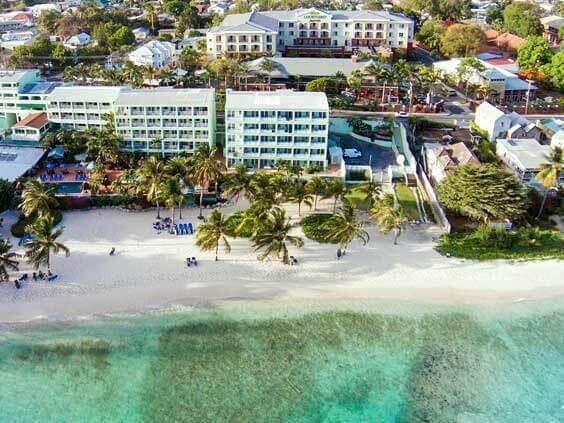 Dr Paresi has a relationship with The 4H Hospital in Barbados, West Indies where he offers the same level of service that he offers to his patients in the Chicagoland area. Dr Paresi offers all of the same procedures and treatments that he does in the United States, but in the setting of a Caribbean paradise. 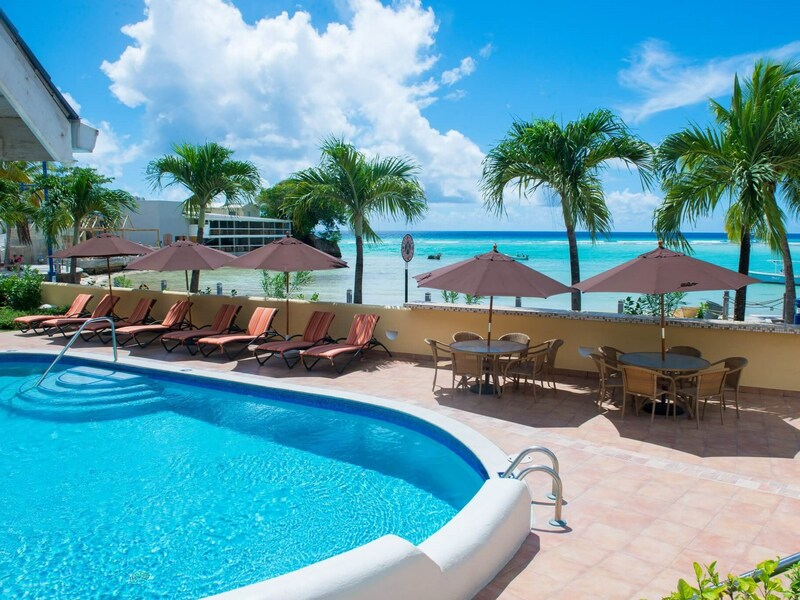 Patients have the option to have their procedure and recover in one of the beautiful beachside resorts on the island of Barbados. Dr Paresi is fully licensed and certified in both the U.S. and the island of Barbados. For patients in the Chicagoland area, who would like to have their cosmetic surgery in a beautiful island setting conducive to recovery from surgery, the 4H Hospital is an excellent choice. Dr Paresi has personally assisted in setting up the facility to insure that it offers the same level of care that he provides his patients in the U.S. 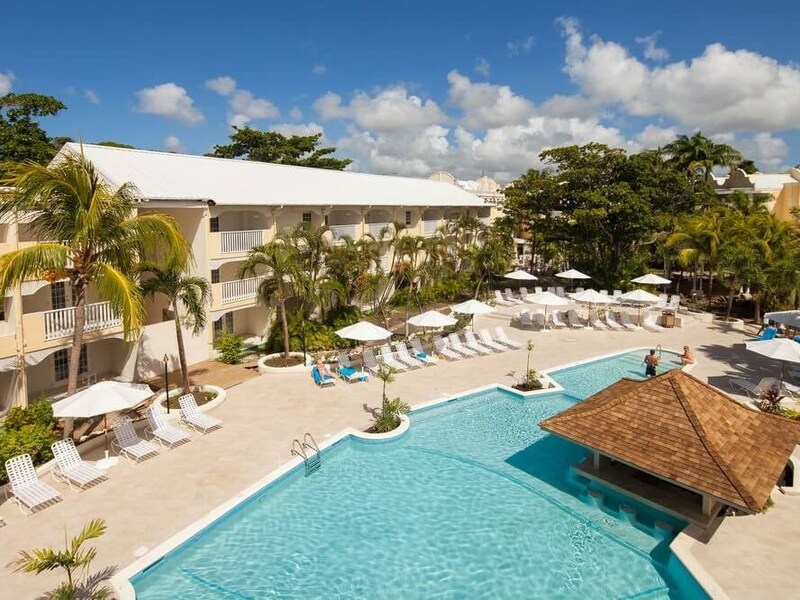 The 4H Hospital has relationships with many high-end resorts on the island of Barbados and would be happy to arrange for a patient’s postoperative stay at any one of these resorts. 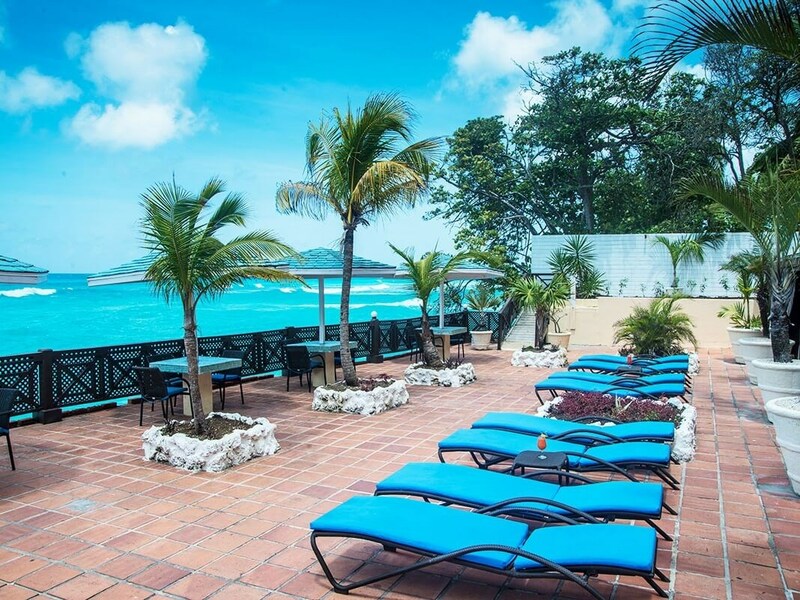 Call 246-624-3278 and speak to Linda Scott to arrange your medical tourism package today.